Since 2007, Evergreen Home Healthcare, LLC has helped hundreds of patients of all ages with a multitude of medical needs and conditions receive the in-home care they need. 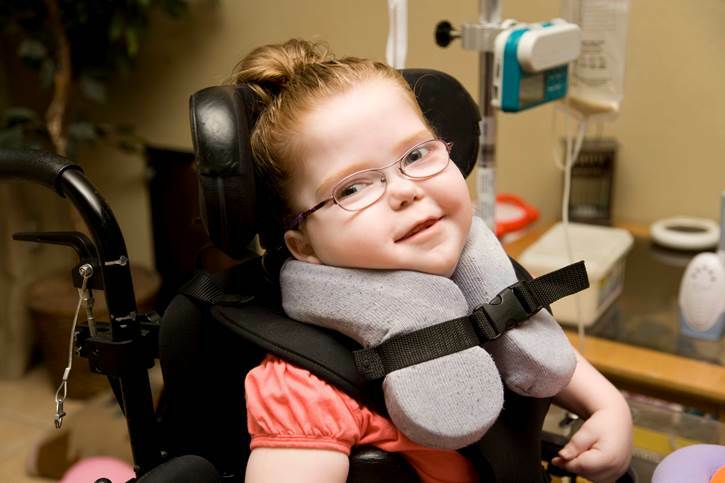 We provide comprehensive home healthcare, including acute care and long-term medical care, specialized pediatric care, in-home therapy sessions, and more from compassionate caregivers. 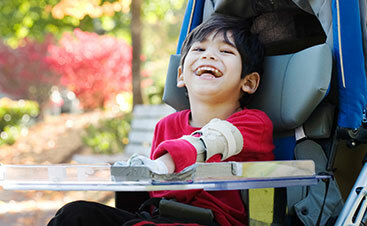 We specialize in providing pediatric home healthcare services to families with children with disabilities that want to care for their loved ones at home. We have a large support staff of home care employees including RNs, CNAs, and therapists that are available to provide the necessary care for you or your family member. 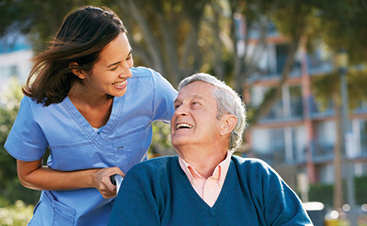 We employ and train capable individuals, including family members, to be the home care provider for their loved one. 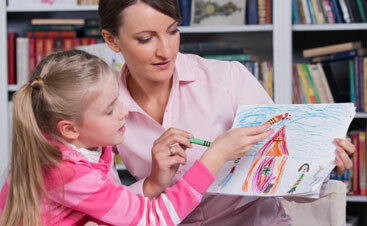 This includes helping individuals get their CNA license at one of the many schools in the area that we work with. We provide Private Duty Nursing with our RNs and LPNs for patients of all ages, from pediatric home care to the elderly, requiring the highest levels of nursing care at home on a long-term or acute basis. Evergreen is a great employer for healthcare professionals looking for full and part-time employment. We offer career growth opportunities, as well as an extensive benefits package including traditional and Roth 401K, health insurance, life insurance, disability insurance, and PTO for ALL full and part-time employees. Evergreen Home Healthcare is a fully licensed and insured home care agency and accepts Medicare, Medicaid, private insurance, and private payment. Please contact us for any questions regarding our company, we look forward to hearing from you!